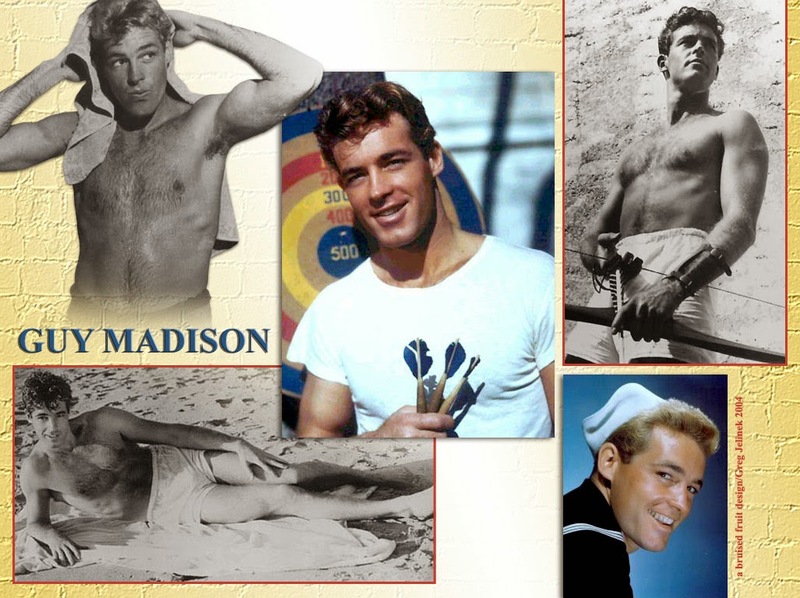 Guy Madison, born in Pumpkin Center, Calif. 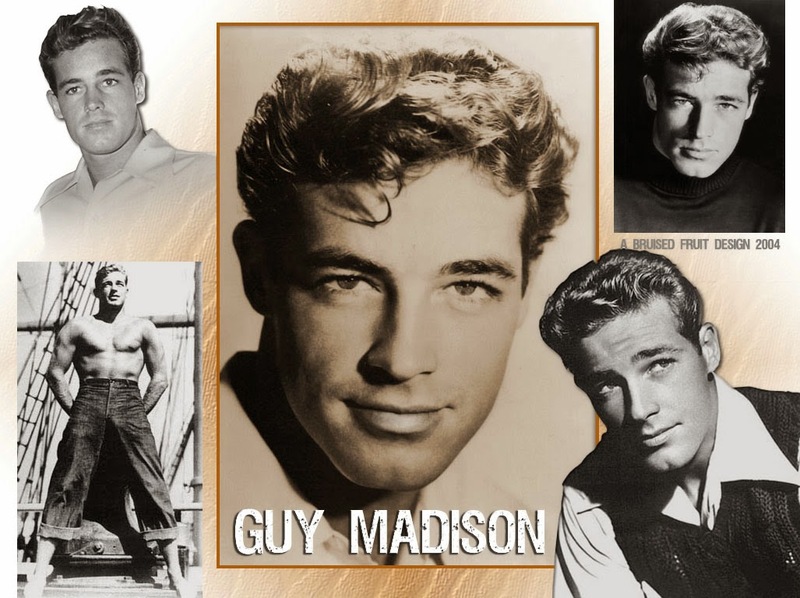 When I was just a just a little guy, I thought Guy Madison was hot! 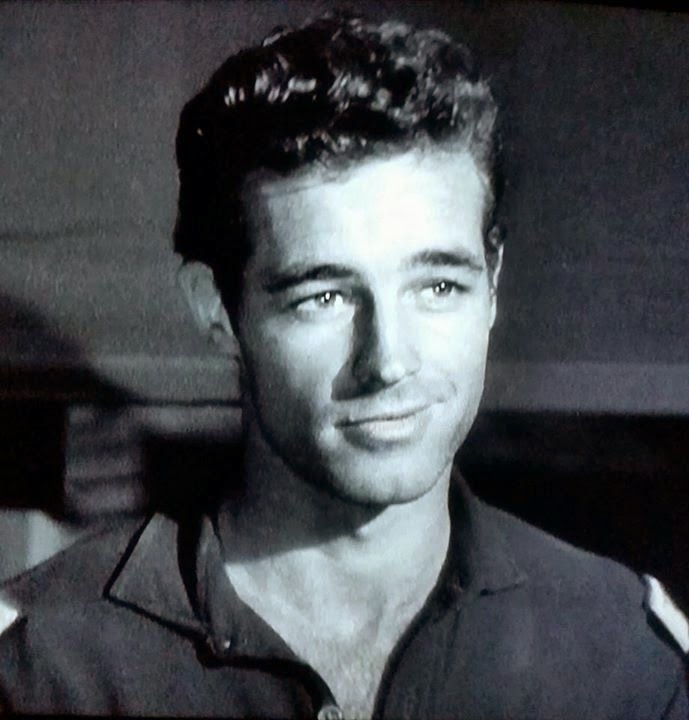 He is gone and still hot!